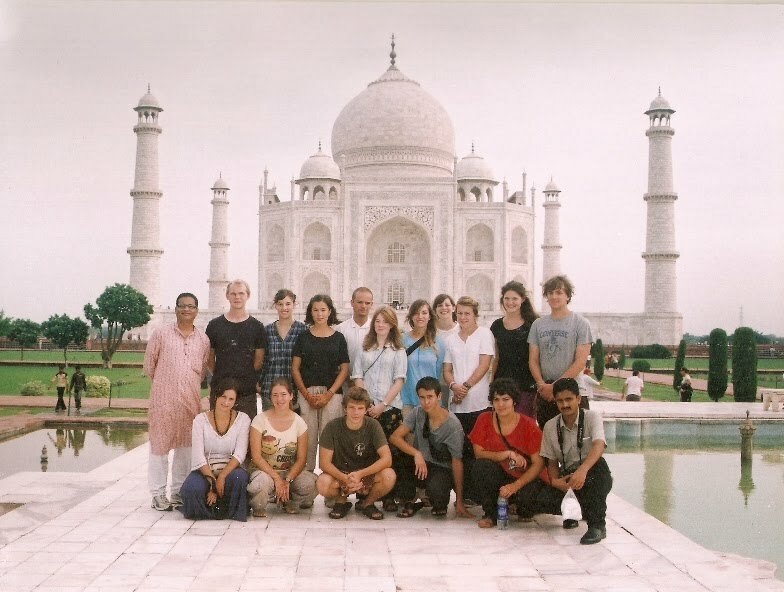 About an year back we got an enquiry from a Swiss NGO asking if we could organise a holiday after their volunteer work in North India " where our volunteers can discover India not as a simple tourist, but meet local people and be part of the Indian culture. Their goal is to continue enjoying India in simple but clean places, with local food, customs and visits". On completing the holiday, we received an email from the trip coordinator as follows. "Thank you very much for all your work. It was a very good work which was appreciated by everybody. I saw one of the participants today, he was really amazed and in a way changed. They won't see the world again like before". It's glad to hear that we have only improved our standards in Responsible tourism in the last five years, irrespective of us spreading our holidays in 6 different states of India. When we were asked initially to offer tours based on Delhi and Agra on the way to Rajasthan, we were a bit skeptical as our USP was not Golden Triangle tour;. We were approached by guests because we could offer our guests the most intimate and personal insight into an India that not many tourist don't get to see. This was the case in Kerala where we started, then later in Sikkim, Makrana in Rajasthan, Kaza in Spiti Valley, and later in Sunderbans in West Bengal and now in rural Orissa. Even on their way to visit the most visited tourist sites like Taj Mahal, we have now started combining many small initiatives in rural tourism that makes positive difference to local people and environment.